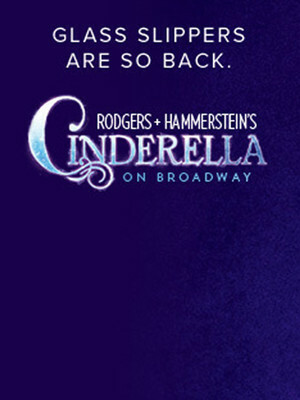 Cinderella Event homeCustomer reviews HamiltonThe PromNetworkTo Kill a MockingbirdKiss Me KateHadestownOklahoma! 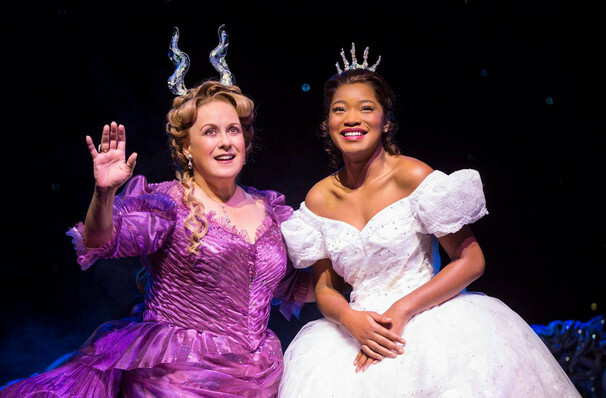 This season's Rodgers & Hammerstein's Cinderella marks the Broadway premiere for the celebrated musical, which was written for television in 1957 by the legendary musical theatre duo. 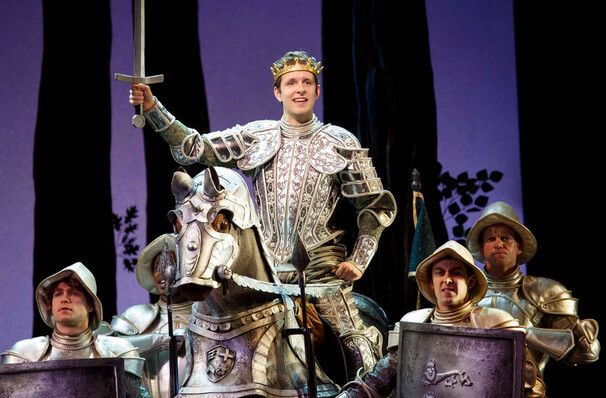 The production has received rave reviews, including a thumbs-up from the New York Times' infamous Ben Brantley who described the show as "reassuringly old-fashioned and refreshingly irreverent, sentimental and snarky, sincere and ironic, all at once!" 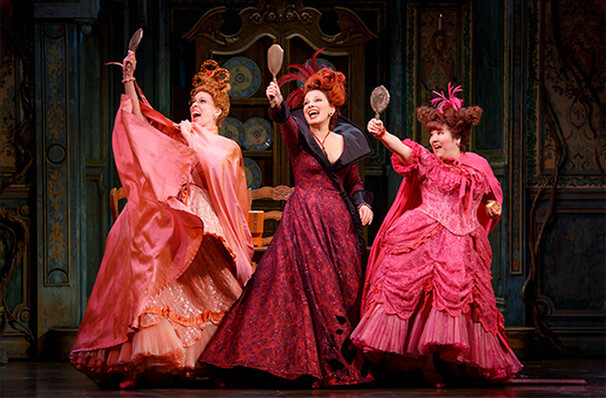 It also managed to swoop in and scoop up an impressive nine 2013 Tony Award nominations, including Best Revival of a Musical. 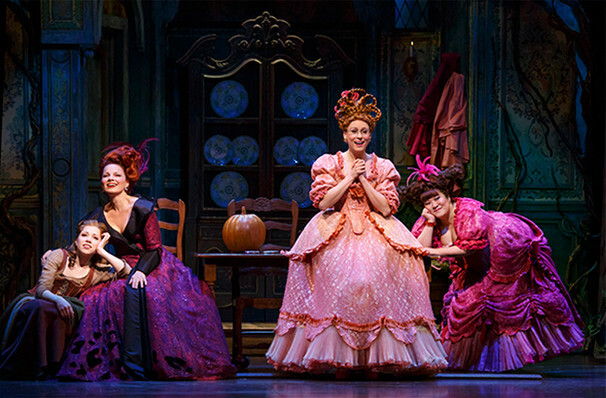 Mr. Beane's book for Rodgers & Hammerstein's Cinderella offers a new romantic twist on the ultimate makeover story of a maid-turned-princess, mixing fresh comedy, current references and wit with the beloved tale's classic elements - the pumpkin, glass slipper, masked ball and more. 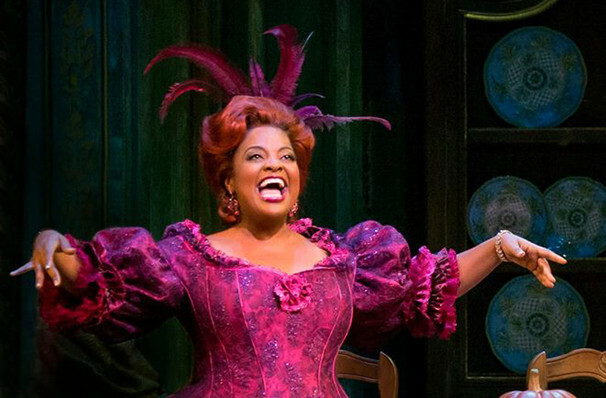 In addition to musical numbers from the original score, the show features songs from the duo's back catalogue. 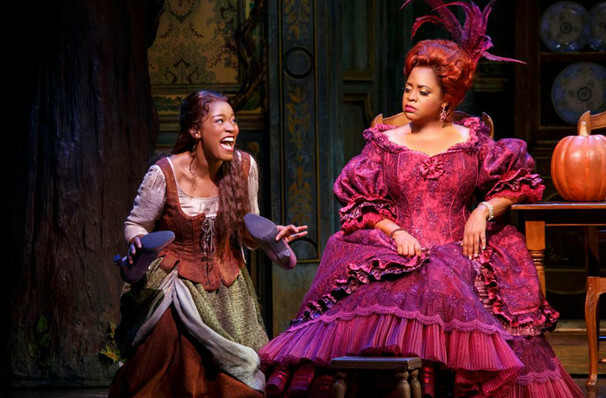 The production also features two exciting new cast members - Keke Palmer and Sherri Shepherd who have stepped into Cinder's slippers and the Madame's corsets. Sound good to you? 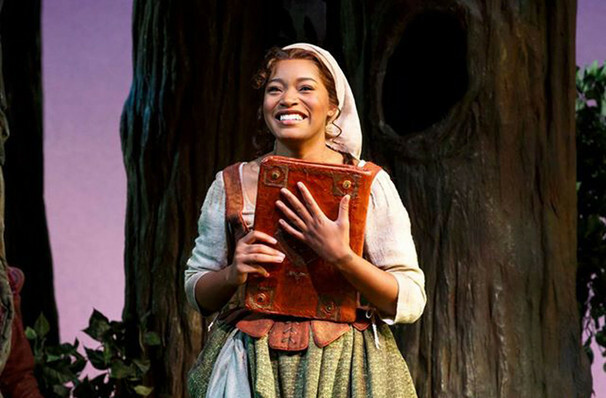 Share this page on social media and let your friends know about Cinderella at Broadway Theater. 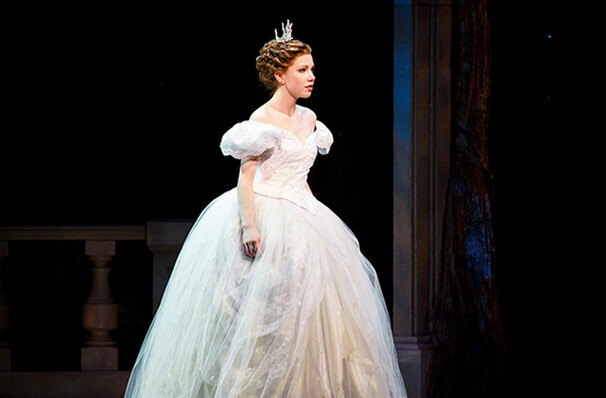 Please note: The term Broadway Theater and/or Cinderella as well as all associated graphics, logos, and/or other trademarks, tradenames or copyrights are the property of the Broadway Theater and/or Cinderella and are used herein for factual descriptive purposes only. 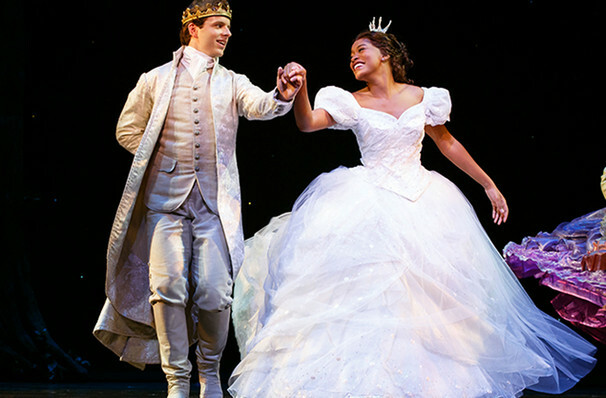 We are in no way associated with or authorized by the Broadway Theater and/or Cinderella and neither that entity nor any of its affiliates have licensed or endorsed us to sell tickets, goods and or services in conjunction with their events.